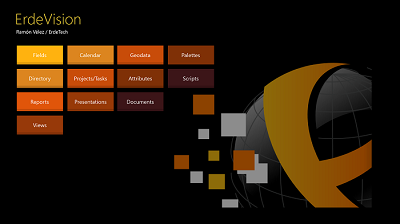 We are Pevicom, a software company based in Mississauga, Canada. We count with a great team of programmers and designers ready for the next exciting developments! 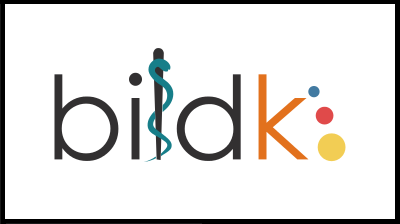 Pevicom and associates are incubating Bildk. 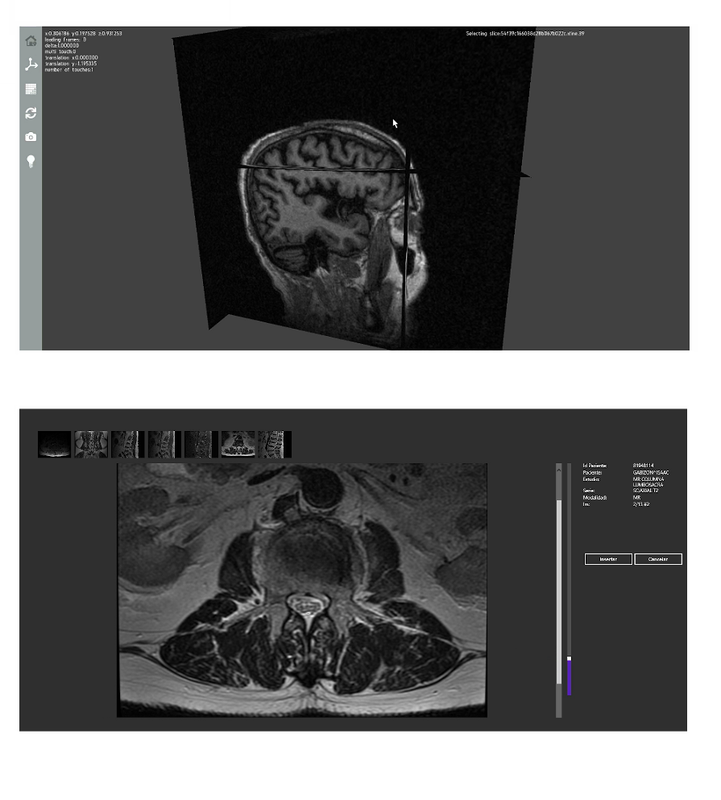 BildK is a cloud based application that keeps centralized the management and visualization of medical images in 3D and 2D. Pevicom partnered with ErdeTech in the development of ErdeShare. ErdeShare is a cloud based interactive 3D visualization cross-platform that supports the planning, reporting, presentation and sharing of geoscientific studies results. The ideal game for Bridge beginners. MiniBridge is a game for four players, competing against each other as two pairs (North/South and East/West). 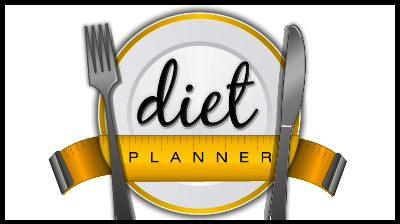 In this software, you play South and the device plays for everyone else. Each pair tries to win a certain number of tricks and the other pair tries to prevent them from doing so. To this extent, MiniBridge is identical to bridge. However, unlike bridge, MiniBridge does not involve any detailed bidding system. 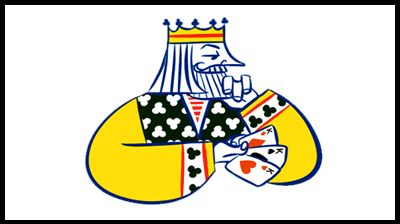 In other words, MiniBridge is a simplified form of the complex card game Contract Bridge designed to expose newcomers to declarer and defensive playing techniques. 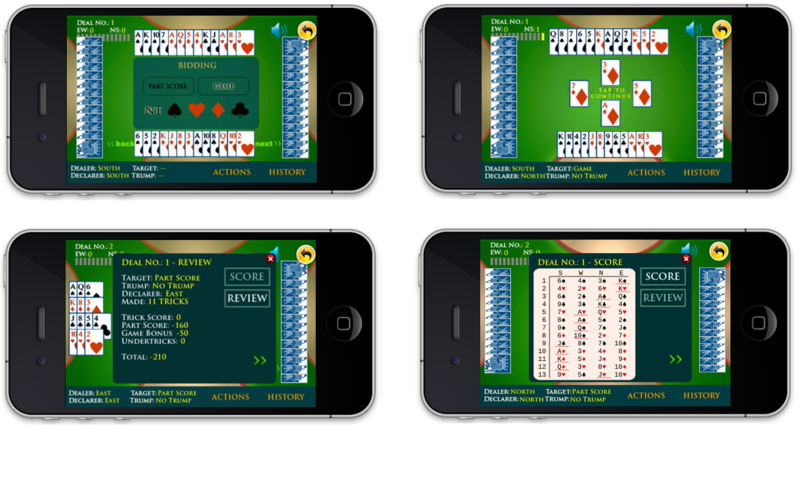 Create games, select bidding, view all hands and view the history score and review of 8 deals of this exciting MiniBridge version for iPhone/iPod. 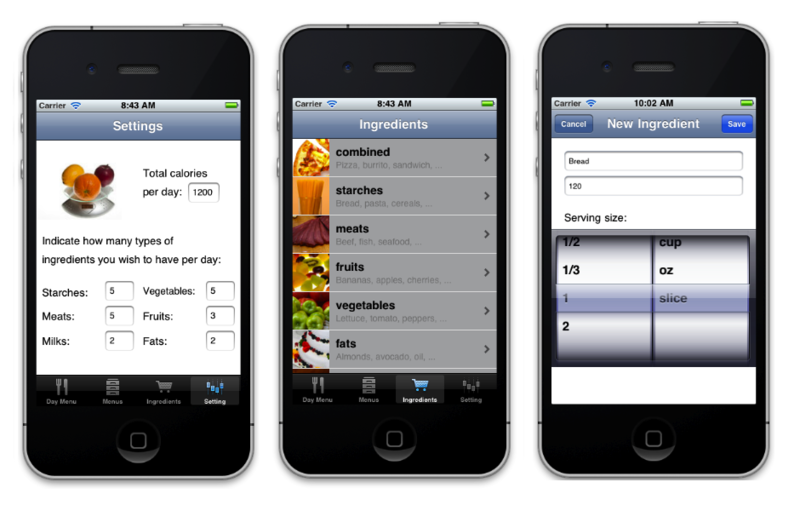 The App that will help you create your personal diet menu. 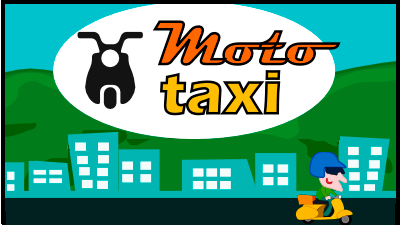 App that recreates the struggle of a motorcyclist that tries to deliver packages in a congested city. 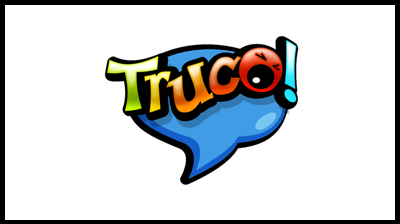 Card game based on the game Truco played in Venezuela. Truco! 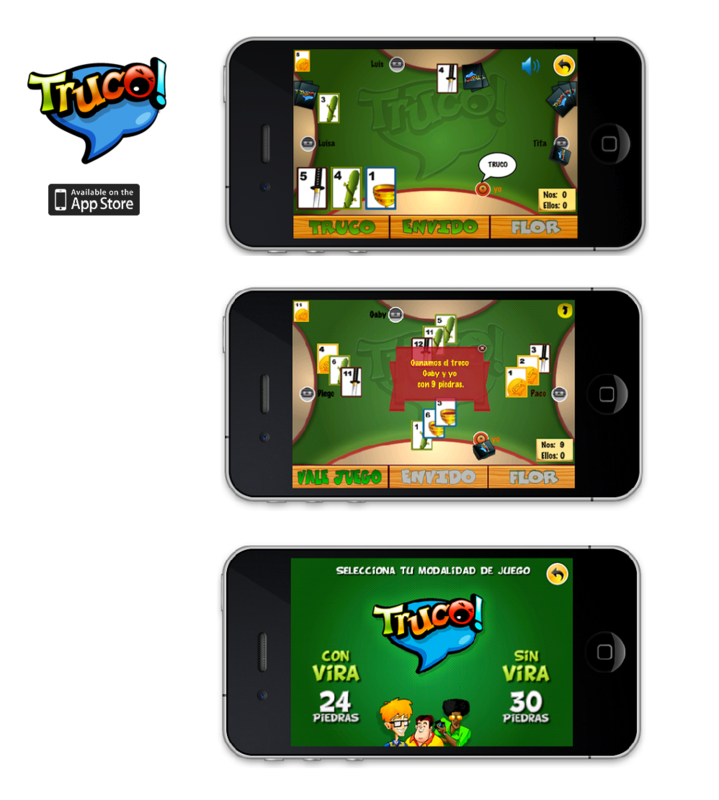 is an iOS game of the classic card game "Truco" popular in Latin America. Users can play against robots or other users through Game Center.